Suriya to team up with Kabali director ? Pa Ranjith who is going to be a top-most leading Director in Kollywood post release of Kabali as it is set to create new records at box office. 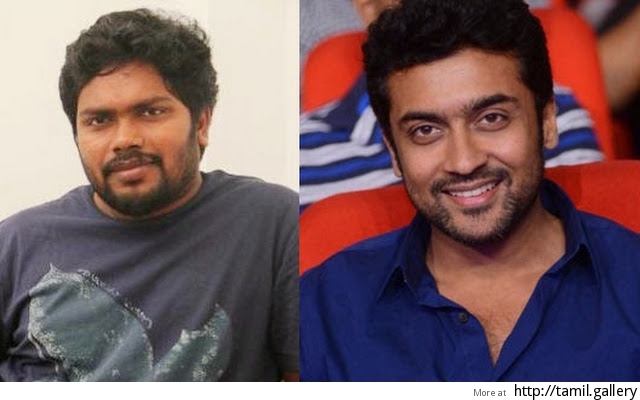 Meanwhile K'Town sources are now at a buzz that Pa Ranjith is gearing up to helm megaphone for a film in which he is considering to rope in Suriya as the lead. We are aware that Pa Ranjith has directed Karthi which was a decent entertainer. However Suriya is currently busy with the shoot schedules of S3 progressing at full swing. Pa Ranjith will begin script work for his next post Rajinikanth's Kabali release on July 1st. Write & Share about "Suriya to team up with Kabali director ? | Kabali Tamil Movie News | Cinema Profile" !